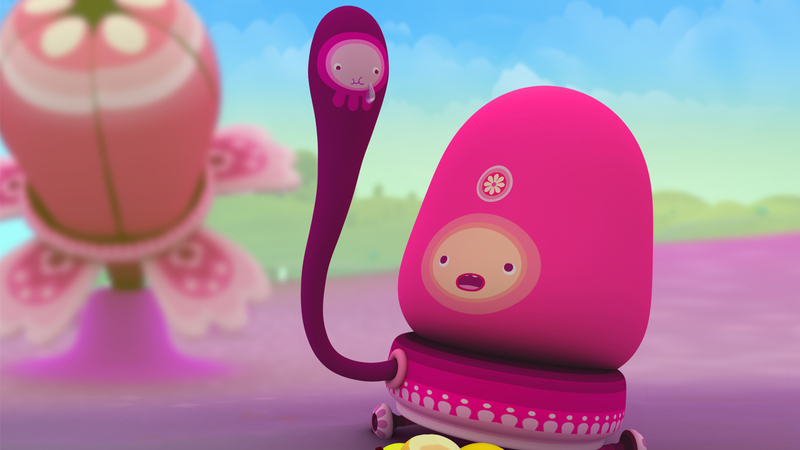 Buddi is a vibrant and supercute CGI animated series for young kids. 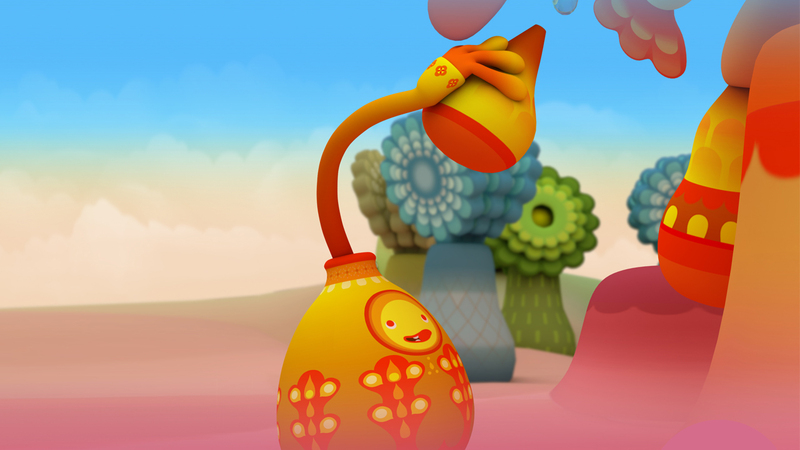 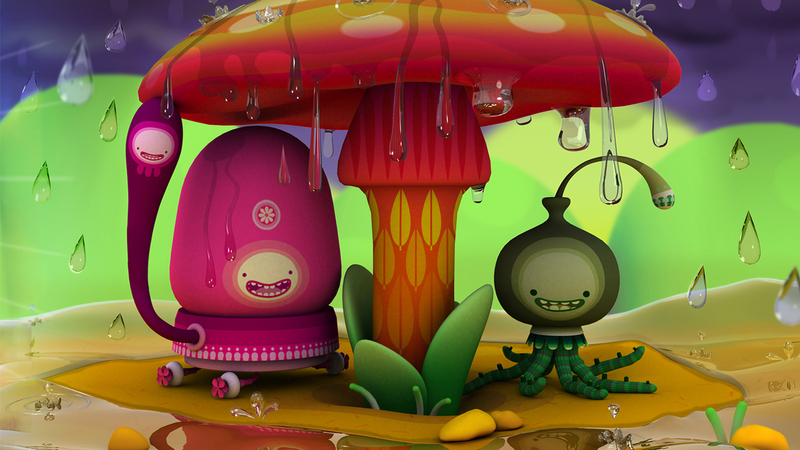 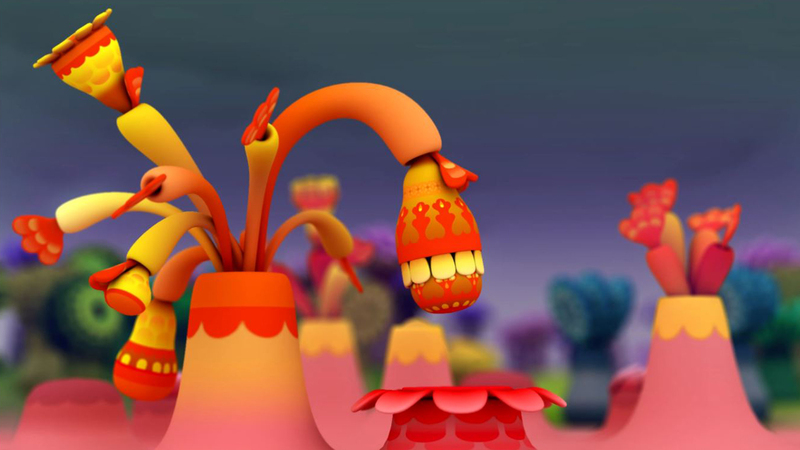 BUDDI - a vibrant and supercute CGI animated series for young kids. Buddi is a colourful, sweet and thoroughly entertaining series, carefully developed for a target audience of children under four, that will also charm parents and grandparents. 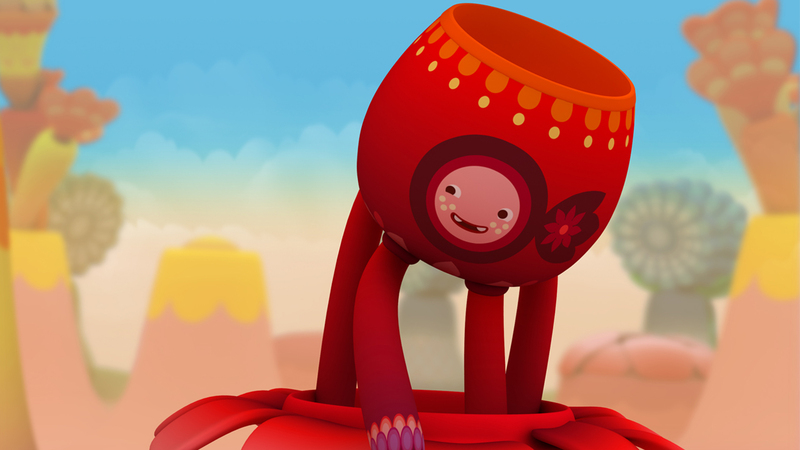 Buddi stories are filled with whimsy, featuring fun and playful adventures, music and dance, and lots of laughter and comical escapades. 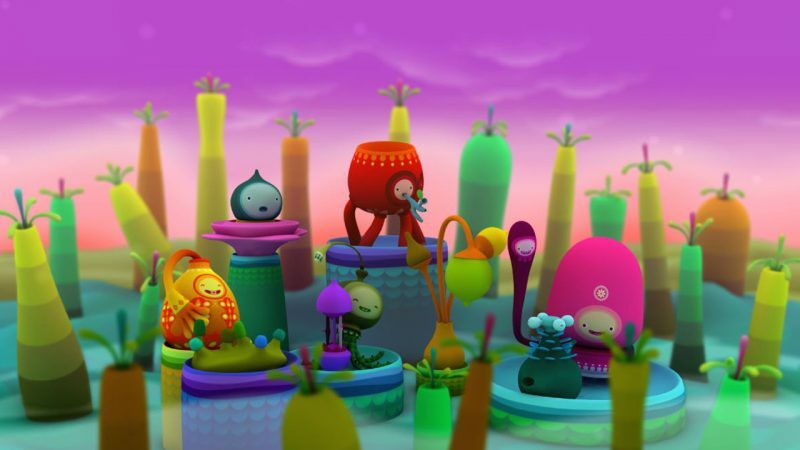 Following the day-to-day delightful adventures of five best Buddis, our young viewers are welcomed into a magical world filled with natural wonders, laughter and play. A world of age appropriate exploration and learning. 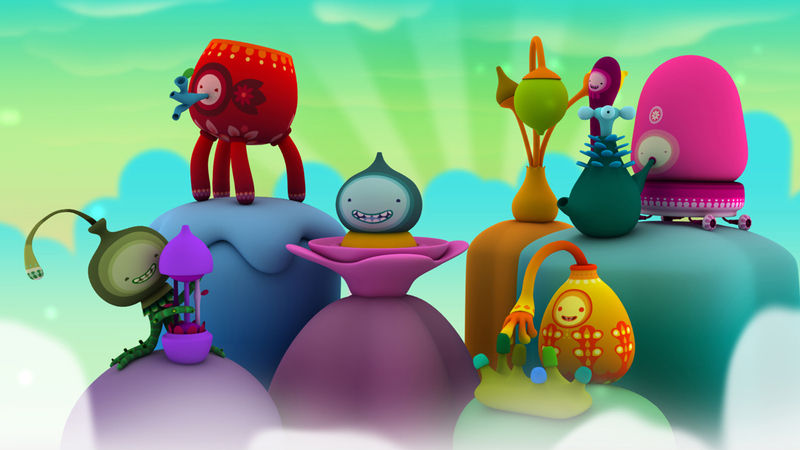 A comforting world with loveable characters that our audience will proudly claim as their own Buddis. Underlying the stories is a solid core philosophy that drives every aspect of the series from beginning to end -- a commitment to capture and reflect a young child's pace, unique point of view, developmental experience and emotional journey. 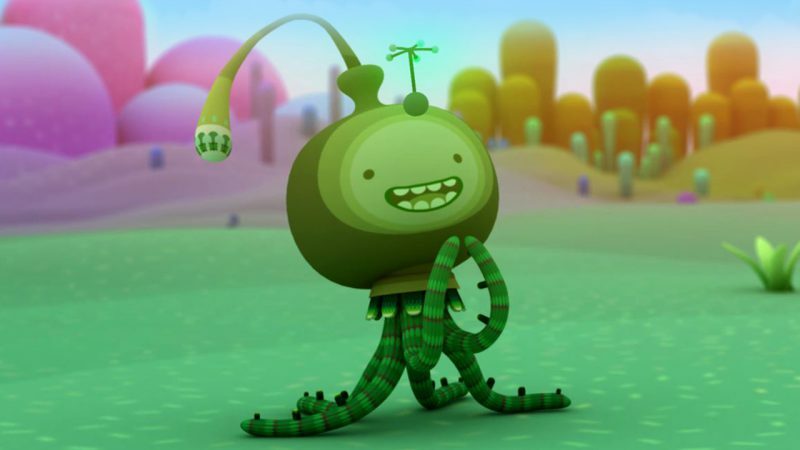 To further engage and empathise with the young audience, the Buddis are voiced by child actors, ideal for a non-dialogue led series that focuses on sounds and music, and, at its heart, is about friendship.